FOREIGN NATIONAL INVESTOR PROPERTY FINANCING IS HERE! New for February 2018 - We are now accepting applications for the drastically underserved foreign national sponsor who controls residential and commercial real estate in most areas within the United States of America. 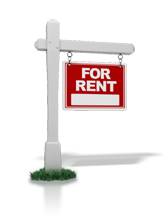 This program is carved out for the best of breed and savy investor for most anything that is "For Rent" Contact us to discuss our competitive rates that are available today. Competitive closing costs, non-recourse lending, fast decisions, fast closings. - No Nonsense! We are proud to be leading the way with this innovative lending program that is open to most all commercially oriented properties with competitive rates that range between 5.5% - 7%. Currently there is no limitation on the number of properties that can be included within the portfolio. 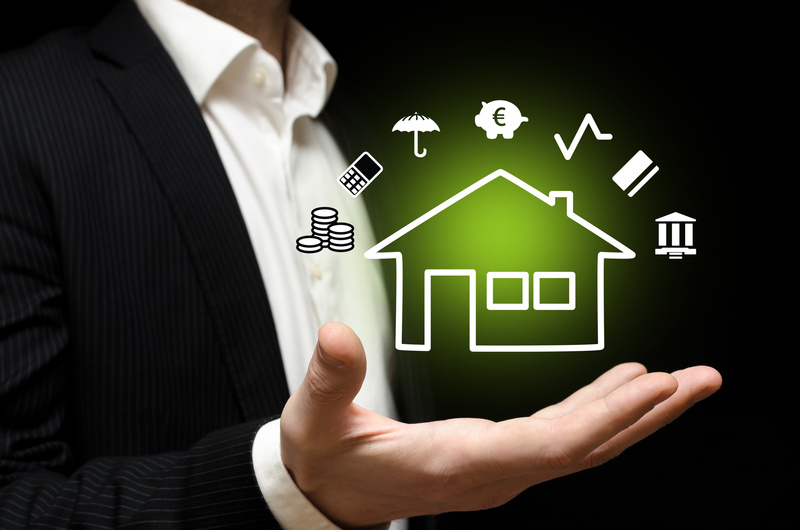 Conservative, common sense underwriting is used to determine loan proceeds and interest rate. Contact one of our qualified representatives today to discuss your unique opportunity. 5 or 10 Year - Ultra Competitive Fixed Rates.